Apple’s WWDC kicked off today (our live blog has been touching) and outside of the typical Android jabs that accompany their keynotes, they also announced something that Android users can actually use. Apple Music, the company’s new music service, is coming to Android. Seriously, it’ll be here this Fall. The service launches globally on June 30, but again, not on Android. The initial rollout will be on iPhone, iPad, iPod Touch, Mac, and PC, with Apple TV and Android getting access later on. As for pricing, you are looking at $9.99 per month, or you can do a family plan that gives you service for up to six family members for just $14.99 per month. Apple will offer a free 3-month trial when the service first launches. So why should you even consider signing up for it? Well, Apple does have access to a big music library. The Music service also has a radio feature, something called Connect (artists can share photos, backstage happenings, lyrics, or whatever they want directly with fans! ), and can curate music for you. That’s it. Tough to tell if it’ll be any better than Spotify or Google Play Music until we get to spend some time with it. 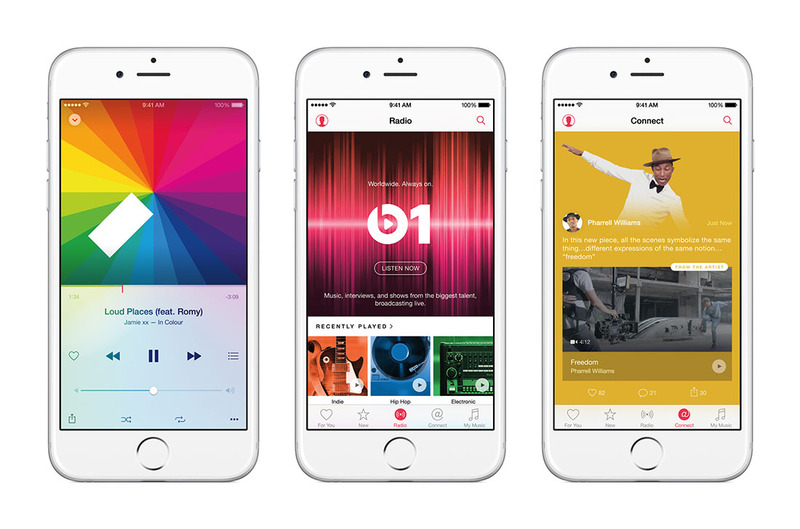 Be sure to vote in our poll and tell us if you plan to switch to Apple Music. Introducing Apple Music — All The Ways You Love Music. All in One Place. SAN FRANCISCO–(BUSINESS WIRE)–Apple® today unveiled Apple Music™, a single, intuitive app that combines the best ways to enjoy music — all in one place. Apple Music is a revolutionary streaming music service, a pioneering worldwide live radio station from Apple broadcasting 24 hours a day and a great new way for music fans to connect with their favorite artists. Apple Music combines the largest and most diverse collection of music on the planet with the expertise of world-class music experts who have programmed playlists for your iPhone®, iPad®, iPod touch®, Mac®, PC, Apple TV® and Android phones. * Apple Music will be available starting on June 30 in over 100 countries. Requires initial sign up. At the end of the trial period, the membership will automatically renew and payment method will be charged on a monthly basis until auto-renewal is turned off in account settings. Family plan requires iCloud® Family Sharing. Seewww.apple.com/icloud/family-sharing for more information. *Apple Music is available on your iPhone, iPad, iPod touch, Mac and PC starting June 30. 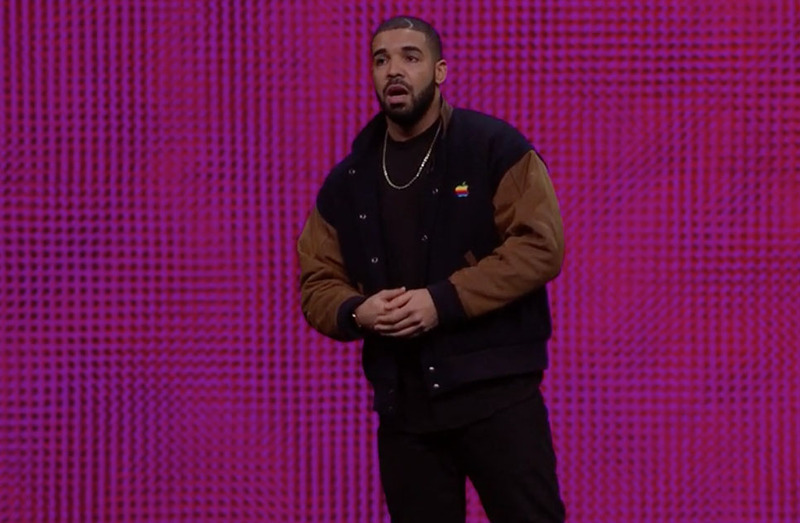 Apple Music will be coming to Apple TV and Android phones this fall.